We are delighted to be a part of the first dedicated wedding expo in Lahore. Punjab is a very significant market for us and The Bridal Expo concept, based on the business of fashion, makes commercial sense for brand building and consolidating patronage. We further feel there is great synergy in multiple fields coming together from fashion to styling to event management and so to present to brides to be a one stop destination for all ones wedding needs. Fashion is a serious business and we believe the Bridal Expo to take cognizance of this as it is an event dedicated to brides, grooms and their families. We intend to display pieces from our signature and latest collections and look forward to being a part of the first ever proper bridal expo here in Lahore. We are delighted to be creating Pakistan’s first dedicated Bridal Expo in Lahore. After all, weddings are a huge part of South Asian culture and tradition and an elaborate amount of planning goes into them, from selecting the right catering, to finding the perfect bridal outfit within a budget and so much more. With The Bridal Expo, we take cognizance of this and look to bring everyone’s multiple and diverse wedding needs under ONE roof; catering to all the requirements of a bride or groom and their families. 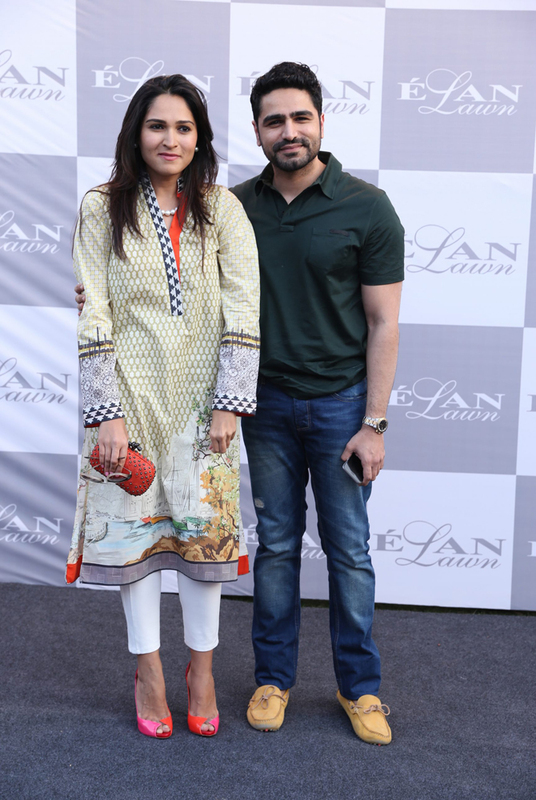 Fashion in Pakistan is booming and it’s a whole industry unto itself. 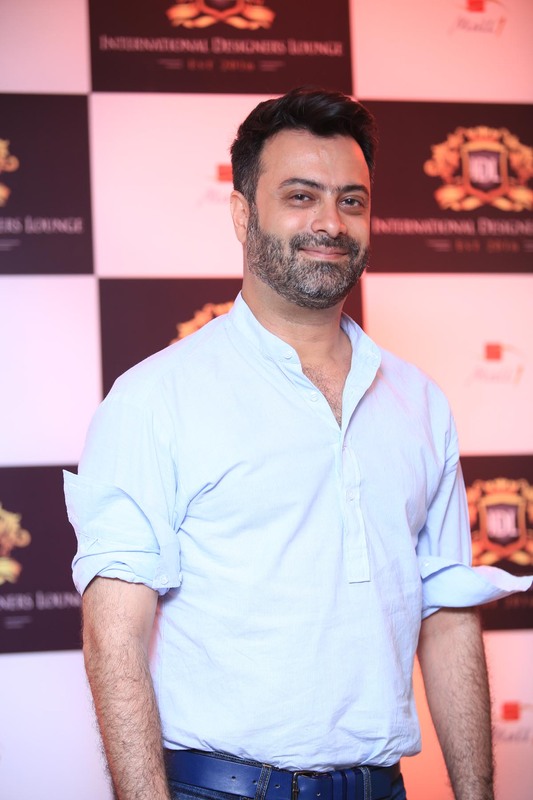 Events like The Bridal Expo are a testament to the significance of the business of fashion and the House of Kamiar Rokni looks forward to being a part of the expo where visitors will get to see pieces from our latest collection up close and personal. Getting married is a new chapter of life, and having that perfect start is what everyone desires. From your new home, to your personal bedroom space, right down to the detail of the luxury Dolce Vita mattress and our customised Technogel pillows. Dolce Vita Home, a global collaborative initiative from the makers of Diamond Supreme Foam, is Pakistan’s definitive luxury furniture and sleep brand. Sponsoring the Bridal Expo made perfect sense, and the concept conjoined with the brand makes the perfect marriage! Ali Javeri and Amrapali jewelers , and a host of other brands, will display their exquisite jewels. Want to know the trending colours for Baraat and Walima wear? 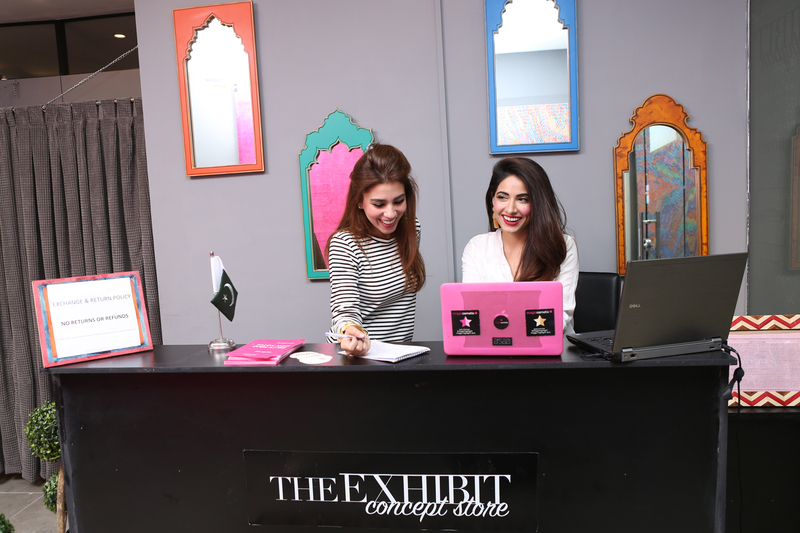 Visit the innovative fashion layout at the expo to narrow down a theme and colour palette from Pakistan’s top fashion houses. Live makeup artists will be giving demos and tips just for you. HSY, The House Of Kamiar Rokni, Sania Maskatiya, Tena Durrani, Ali Xeeshan, Shamsha Hashwani, Rema & Shehrbano and many, many more designers are showcasing! Dolce Vita Home along with many other interior brands will be available. Want your Mehndi to look like a Bollywood movie set? Visit the event planners at The Bridal Expo to consult their bespoke event planners. Date: Saturday, 5th November 2016. (Opposite Habbit store, off of M M Alam Road). A first of it’s kind fashion show from top couturiers of Pakistan each showing one bridal outfit each from 4-5 PM.